GAVILAN COLLEGE IS 100 YEARS OLD! CELEBRATE THE CENTENNIAL WITH US! 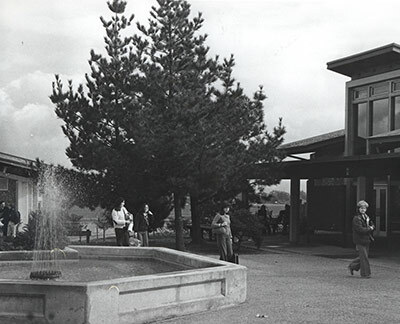 Gavilan College was originally established in 1919 as San Benito County Junior College. It operated under this title until 1963, when a new community college district was drawn that included both San Benito and southern Santa Clara Counties. Successful passage of a local bond in 1966 provided the needed funds to construct the present campus at Santa Teresa Boulevard in Gilroy. 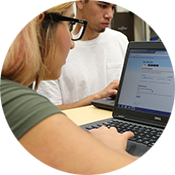 The Gavilan Joint Community College District is comprised of 2,700 square miles encompassing southern Santa Clara and most of San Benito County. In the spring of 1997, instructional sites were added in Hollister and Morgan Hill to augment offerings on the main campus. 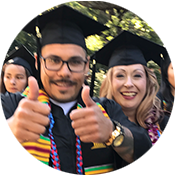 With the passage of the Measure E facilities bond in 2004, Gavilan College is prepared to upgrade the existing campus, and prepare for the students of the future with permanent locations in Coyote Valley and San Benito County. The next few years will see improvements in institutional and classroom technology, expanded online services, and improvements in safety, accessibility, and lighting.